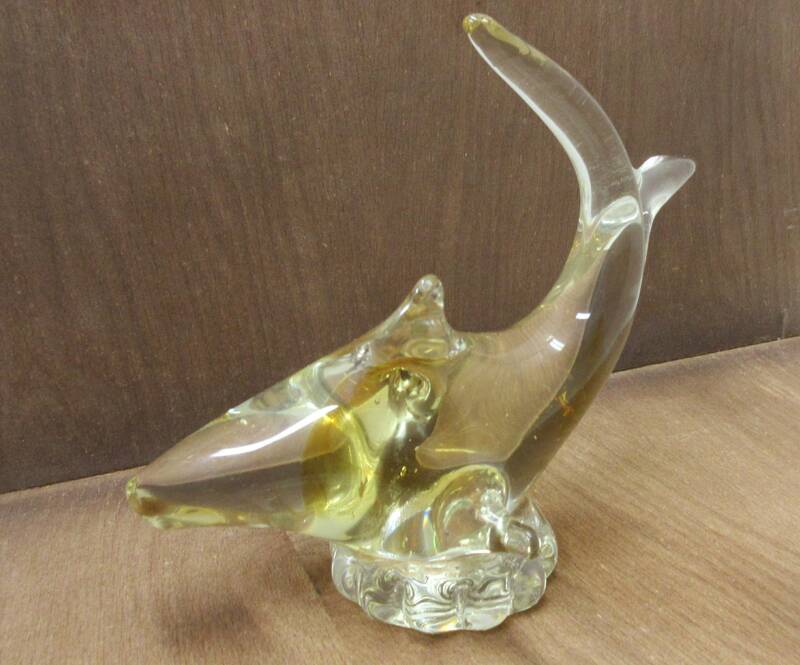 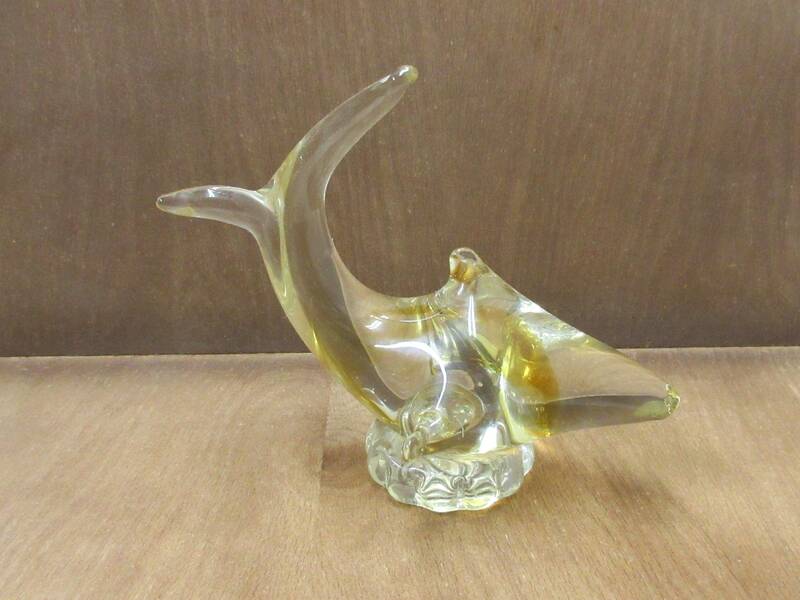 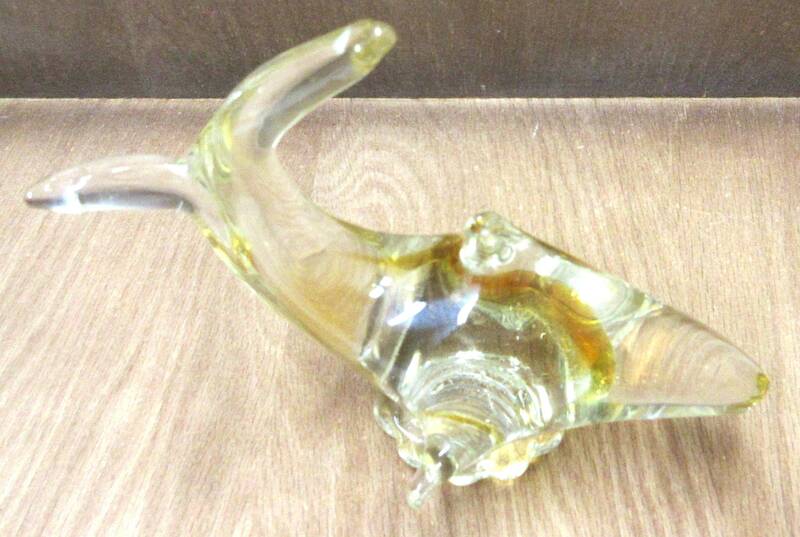 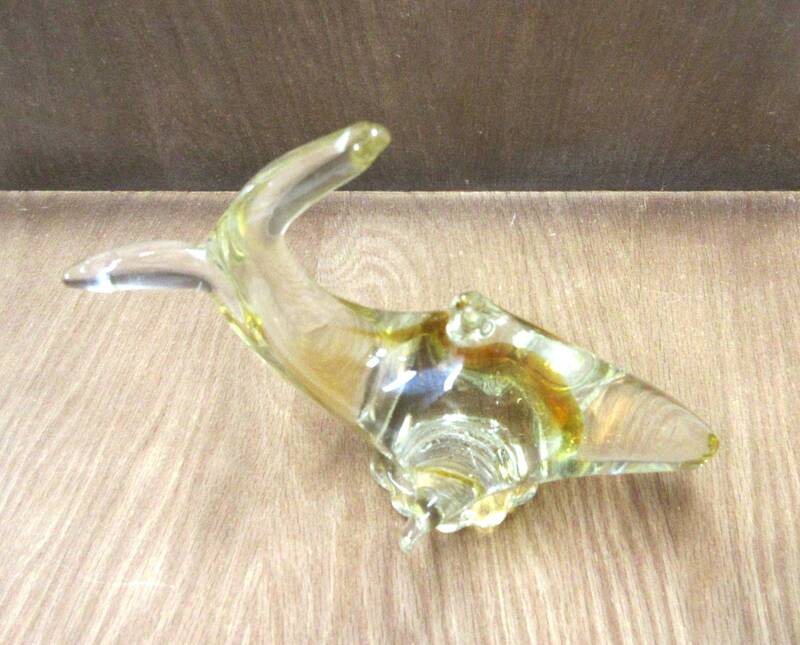 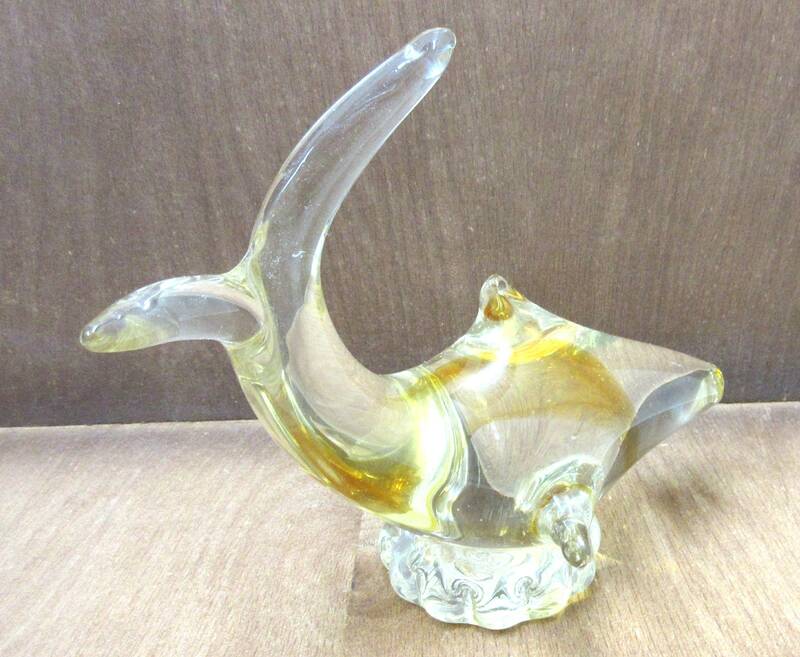 I believe this is a hand blown glass shark figurine that will work as nautical decor or as a paperweight. 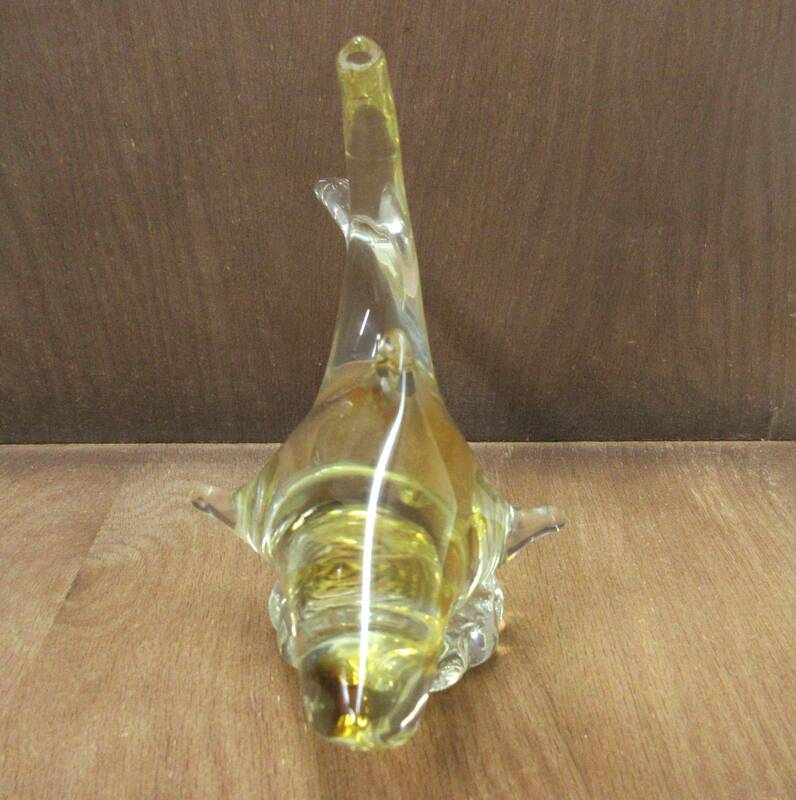 This glass shark measures 7" in length x 5-5/8" tall x 3-3/4" wide. 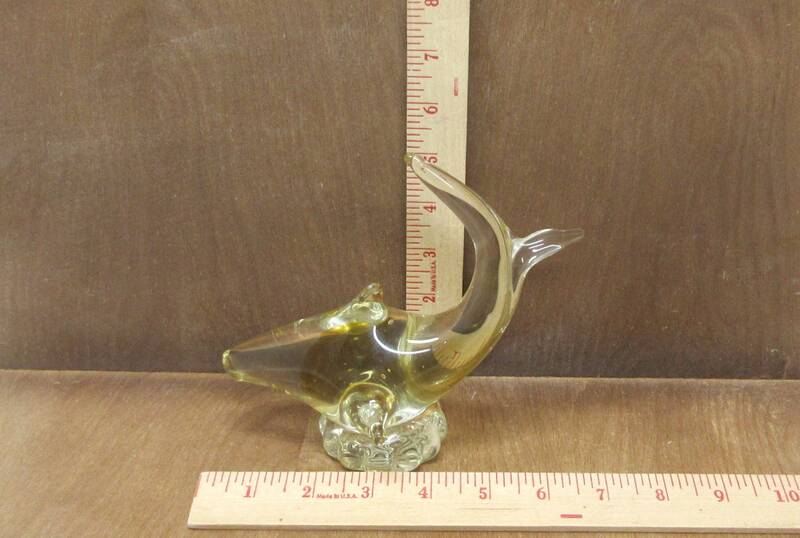 Weighs 1-1/4 lbs.